See A Christmas Carol In Luton This Christmas! 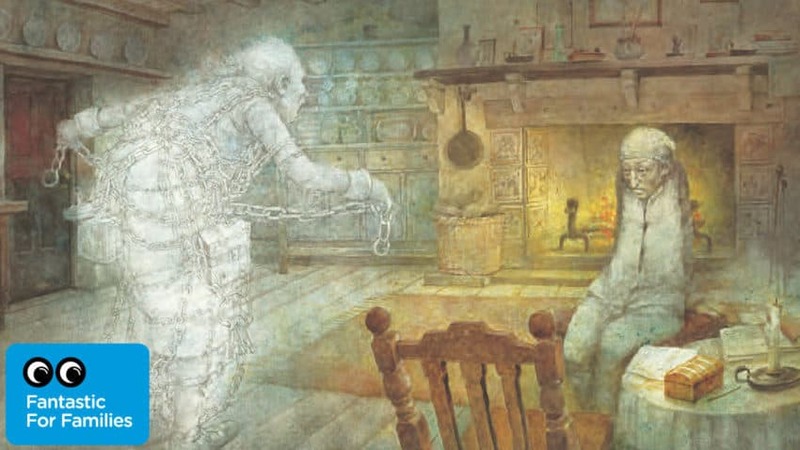 A Christmas Carol is one of the classic Christmas stories that everyone loves! It’s about of Ebenezer Scrooge, a mean old man who hates Christmas and everything it stands for. Then on Christmas Eve he gets visited by three Christmas Spirits, The Ghost of Christmas Past, the Ghost of Christmas present, and the Ghost of Christmas Yet to Come. The story was written by Charles Dickens and this December you can hear him bring A Christmas Carol to life at the Wardown Park Museum in Luton! It’s a great show for the whole family! Learn more by heading over the Fantastic For Families website.